Discussion in 'E36 (1992-1999)' started by Kyle328is, Apr 28, 2008. 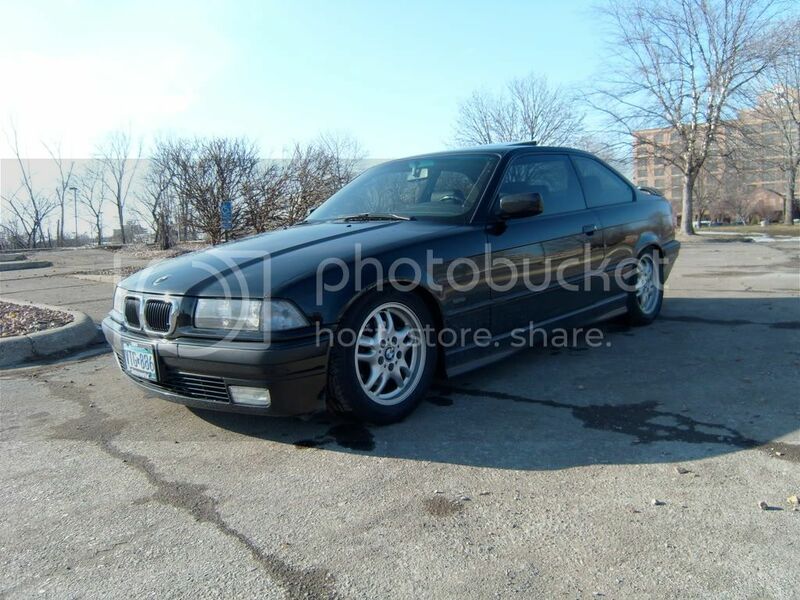 Theres no "General Discussion" or new members area, so since I have a modded E36 I figured I'd post my intro here. Like the title says, I love BMWs. I have two of them, my first (and favorite) being my 1998 328is I purchased in June of 2007 for $9,300. I haven't even owned it for a year, but in that time it's become something special (to me at least haha). 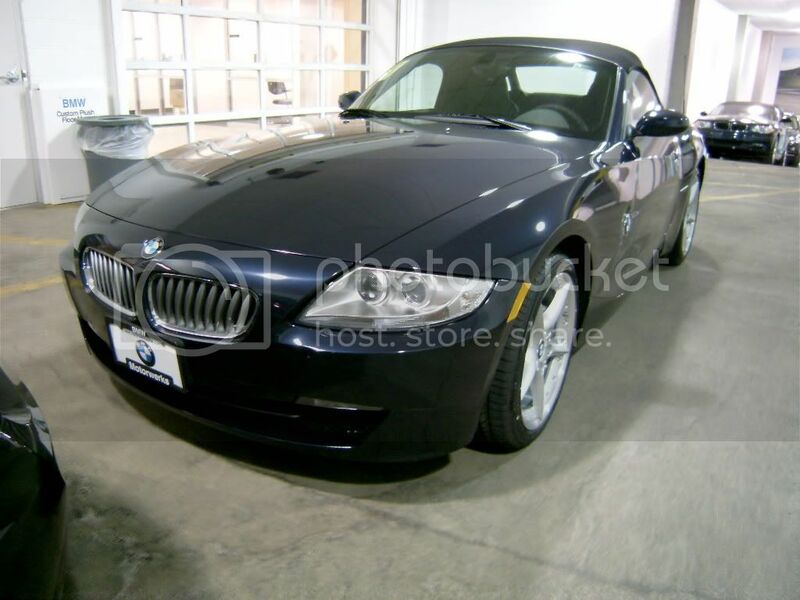 The other is a 2008 Z4 3.0si Roadster 6MT that doesn't even have 500 miles on it. I finally joined the Club today, something I've been meaning to do for a long time now. On to my Z4. I leased this car for two years. It's a 3.0si Roadster 6MT. I haven't been able to do a photo shoot recently because the weather won't cooperate with me haha. Glad to be here, and I'm looking forward to meeting members of the North Star chapter at the upcoming events! Welcome to the club Kyle! You have a nice collection started. I am a coupe person, and look forward to a Z4 Mcoupe once someone decides to trade one in off of a lease. Until then, the 635 restoration project will have to keep me busy. Nice Ride Kyle!! thought i would put some up of my 1994 325is! heres a link to photos. 94 325IS! My mods are as follows. 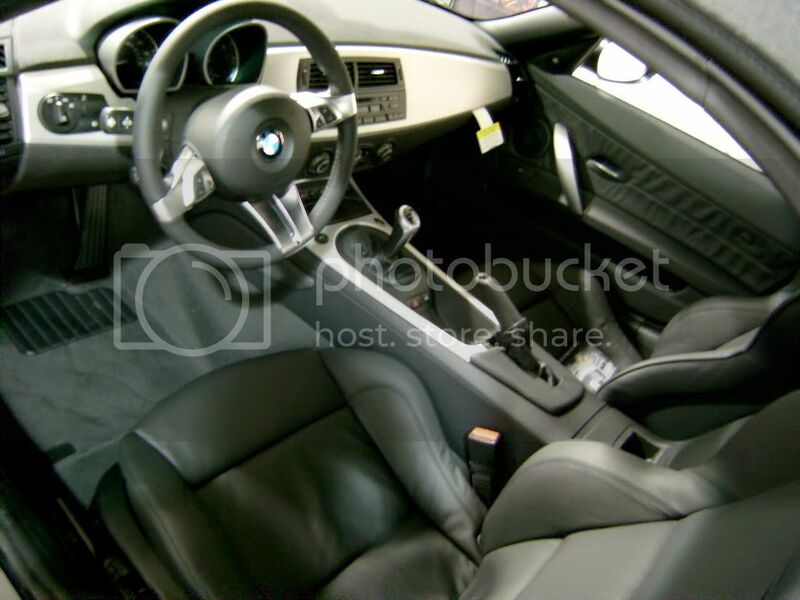 I have to recondition my seats here soon and my interior is all faded (cabrio). I am going to re-color the carpet from "faded navy" to black or charcoal and the seats from "cracked and faded navy" to dove grey, or some kind of light grey along with the door panel inserts. I was curious as to how well the light leather holds up. I wear jeans alot and have heard stories that the dye from denim bleeds on to the seats making blue spots everywhere. I also drive the car alot, daily almost, and alot of time just for fun. I would really like a black leather interior, but the "faded navy" is hot enough in the sun. Plus the B&W is an awesome look, I <3 greyscale. Almost everything I own is a very "modern" look, glass, metal, black, white, and grey. I love it, other's hate it, but I digress. Anyways, is it hard to keep clean? I am going to use leatherique I believe it's called. They asure me that the seats will take the dye fine and I can use more if needed. My door panels are broke and bubled so I will just replace with the matching color and what not. the carpet will be fine in black or charcoal. That interior looks Bad A$$! I want to do a kind of "piano black" look to things as well. The wood trim is not for me and the only piece is on the glove box so that is going to be painted piano black. I also want to "freshen up" the dash, its a bit faded, any advice? I have tried those dash wipes, they did nothing but clean and coat with waxy crap. Thanks a lot! Heres a recent pic of the E36 and Z4 together. Kyle I really like your rides. I also have a 98 328is, it is a Dinan Stage 2. Intake, throttle body, ECU flash, and suspension (springs, shocks, sway bars). It also has M3 bumpers, side skirts, side mirrors, and rub strips. Stagard 17 inch wheels from a 3 litre Z3. Where did you get your tail lights, side markers, and front markers? What brand are they. This is the next thing I would like to do. My third (although I bought it first! ) 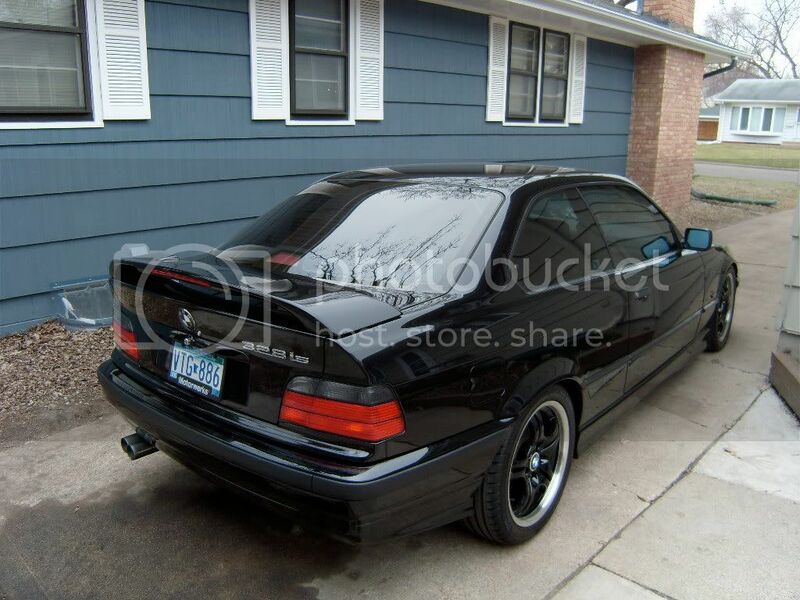 BMW is an 88 M3, it is mostly stock, except for a Super Sprint Exhaust and H4/H1 headlights. 16X8 vintage BBS RS rims I plan to keep it this way, it is basically Mint, only 74,000 miles. How do you get your pictures to be big in the thread and not just an attachment/thumbnail? You can probably upload your pictures to photobucket and then copy the IMG link they give you into the message.